We provide passenger transfers to Lepe and from Lepe at cheap prices. Book your Lepe airport transfer today with MyTransfer and get the best value for money on Spain transfer service. Private and shared transfers from airport or any other location. 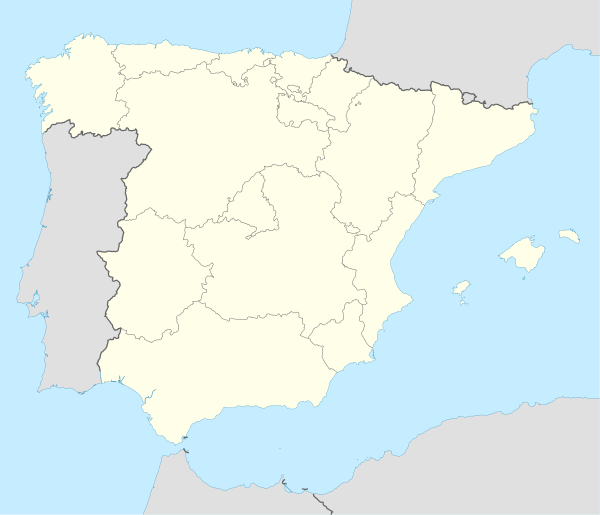 Lepe is a Spanish town in the province of Huelva, in the autonomous community of Andalusia. It is near the Portuguese border. According to the 2009 census, the city has a population of 25,886 inhabitants.